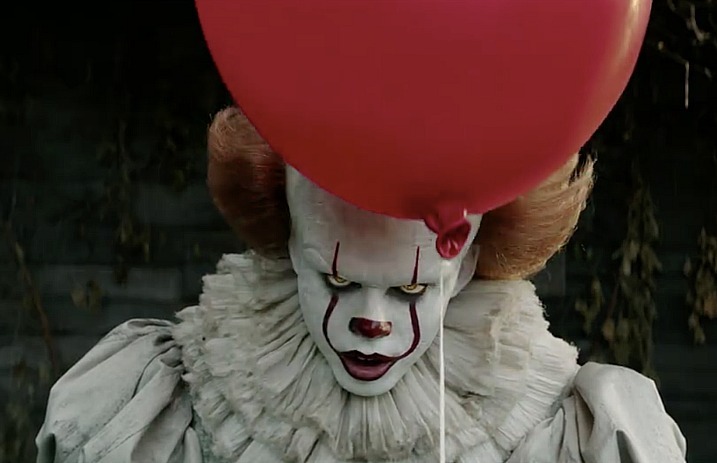 It looks like It director Andy Muschietti is coming back for the sequel—and he confirmed the news in the best way. As for who will play the adults, we're not really sure. With no official casting announced, there have been rumors of Jessica Chastain being in talks to be the adult version of Beverly in the IT sequel, but neither Chastain nor New Line have officially confirmed or denied her involvement in the upcoming film. While we're not sure who will play the adult verisons of the Loser's Club, we can rest assured that Bill Skarsgård will be coming back to eat the children, uhm, adults, of the Losers' Club. We may not have an official casting for the second It film, but we're still pretty excited to see It: Part 2.